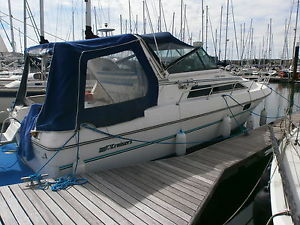 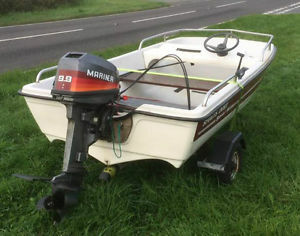 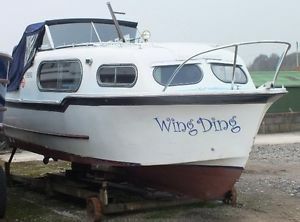 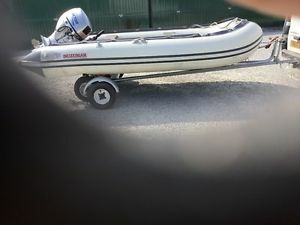 11 ft Marina speedboat. 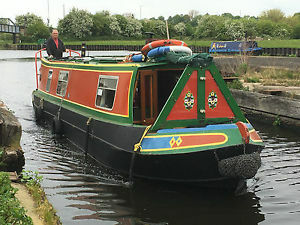 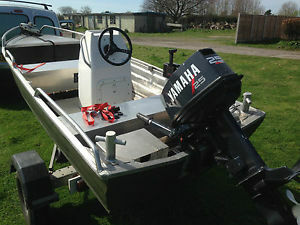 Easy to handle with Trailer and Engine. 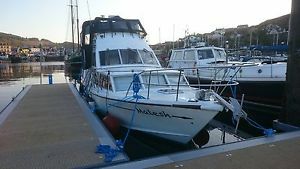 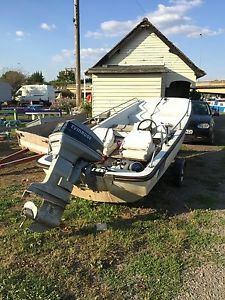 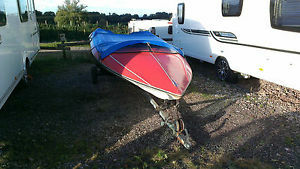 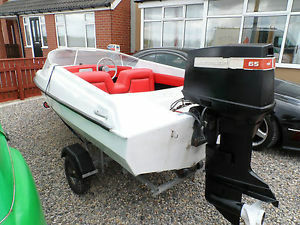 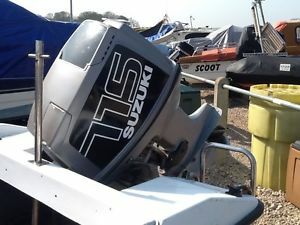 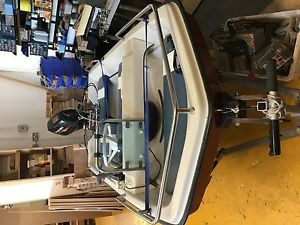 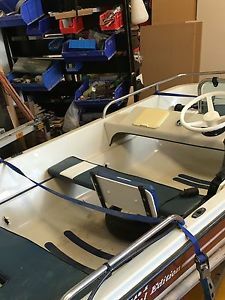 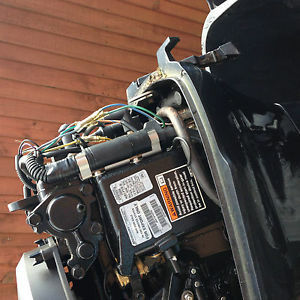 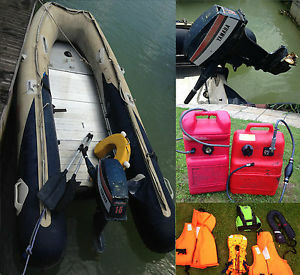 115 Hp Suzuki outboard and Fletcher GTO speedboat project. 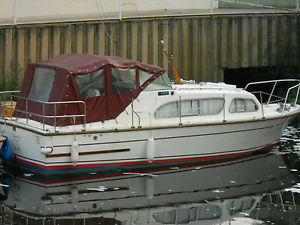 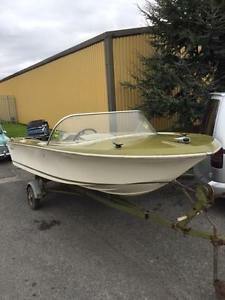 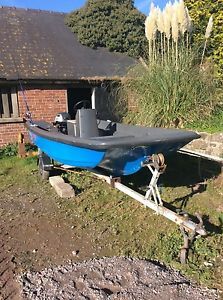 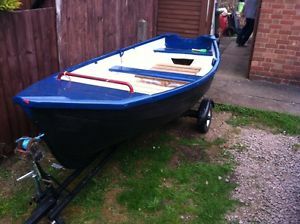 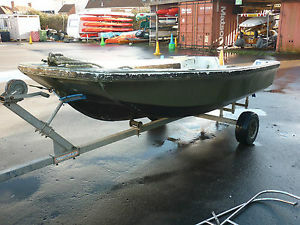 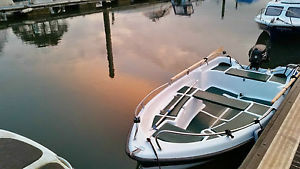 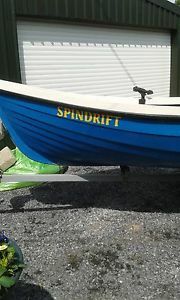 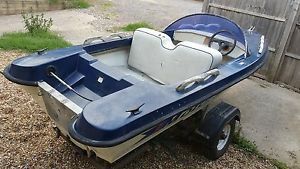 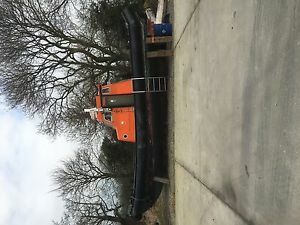 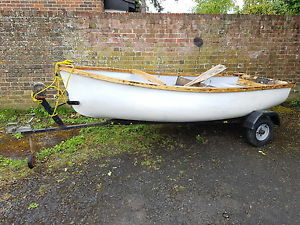 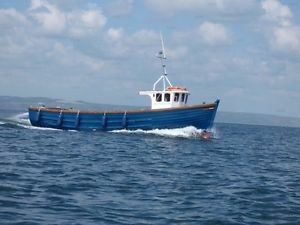 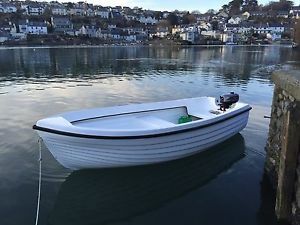 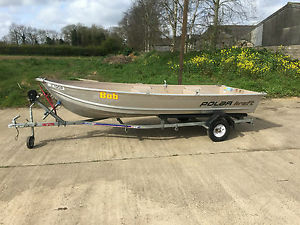 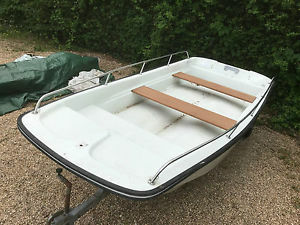 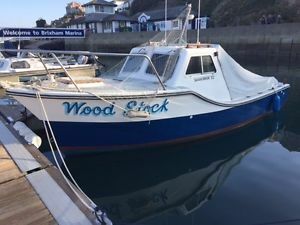 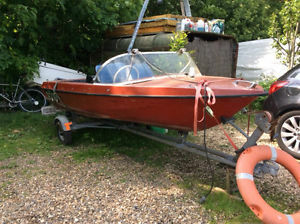 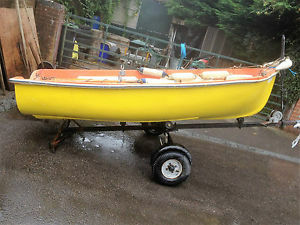 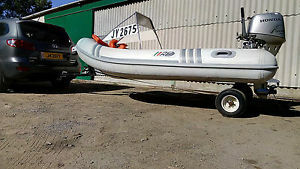 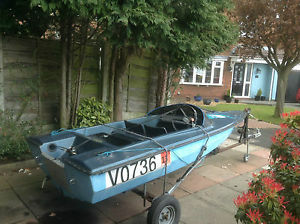 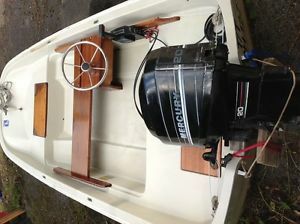 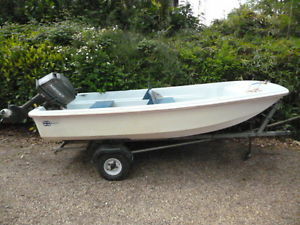 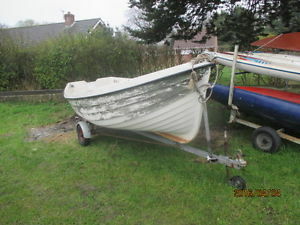 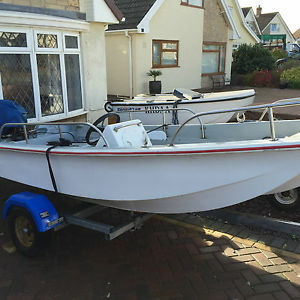 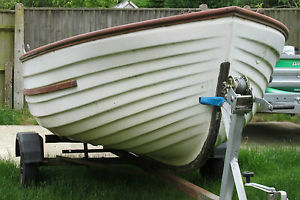 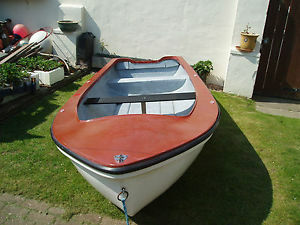 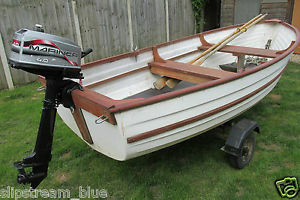 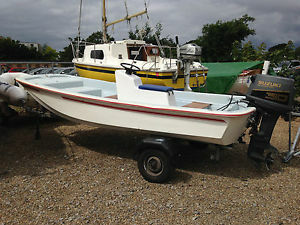 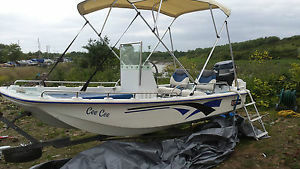 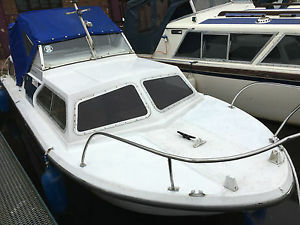 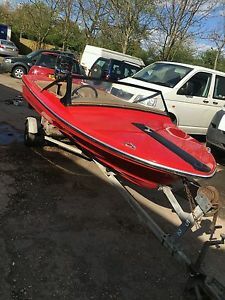 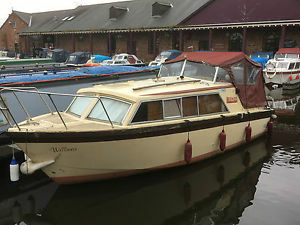 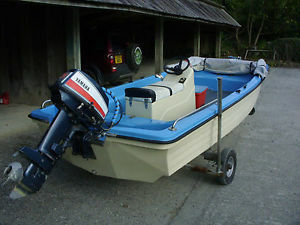 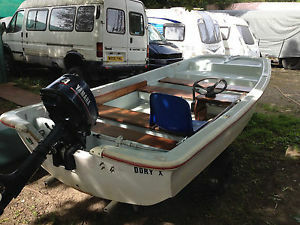 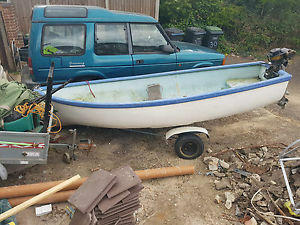 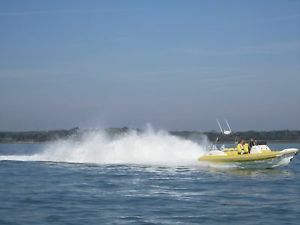 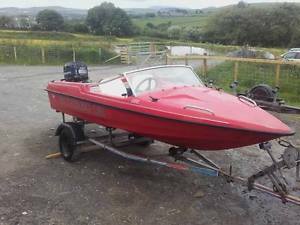 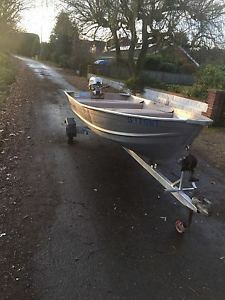 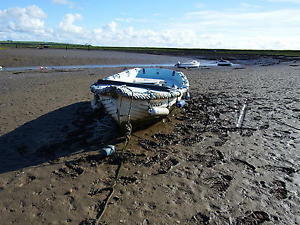 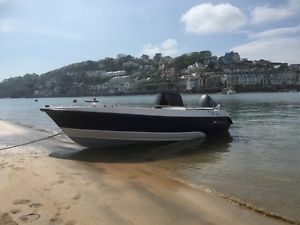 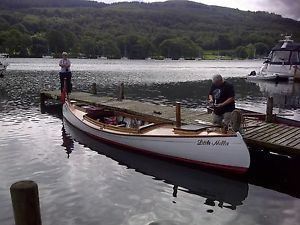 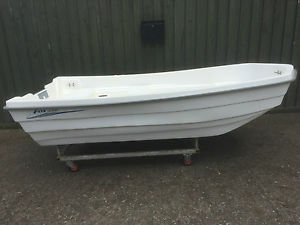 13' 6" Classic Broom Speedboat, not fishing boat, not fletcher or cabin boat.